So happy for Olivia. I'm so glad surgery went well. Just think...she gets a couple years off now. Congrats and we will continue to pray. 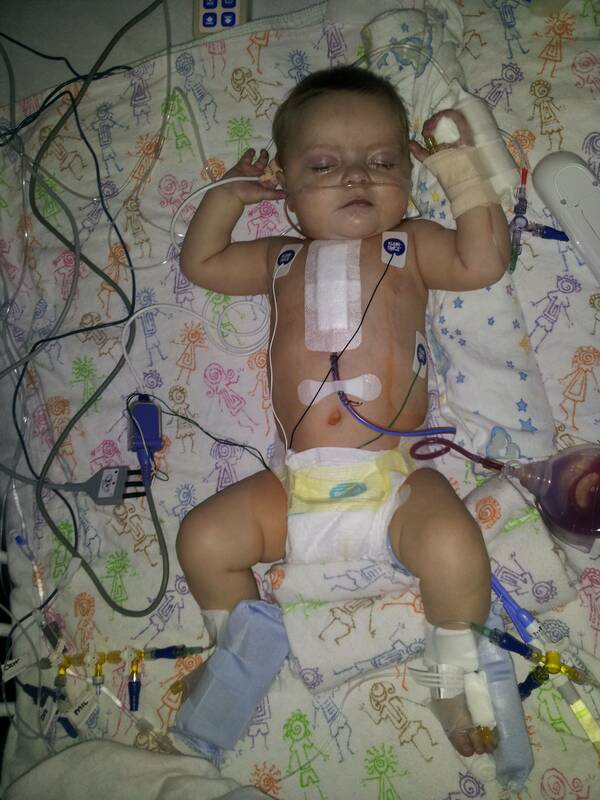 Raygen was only in the hospital two weeks after her glenn. So glad everything went well. Still praying for her. So happy she went through surgery well. We are continuting our prayers. Thanks for the updates. She looks so good! And yay for bottles! Who said this surgery was easier than the first?